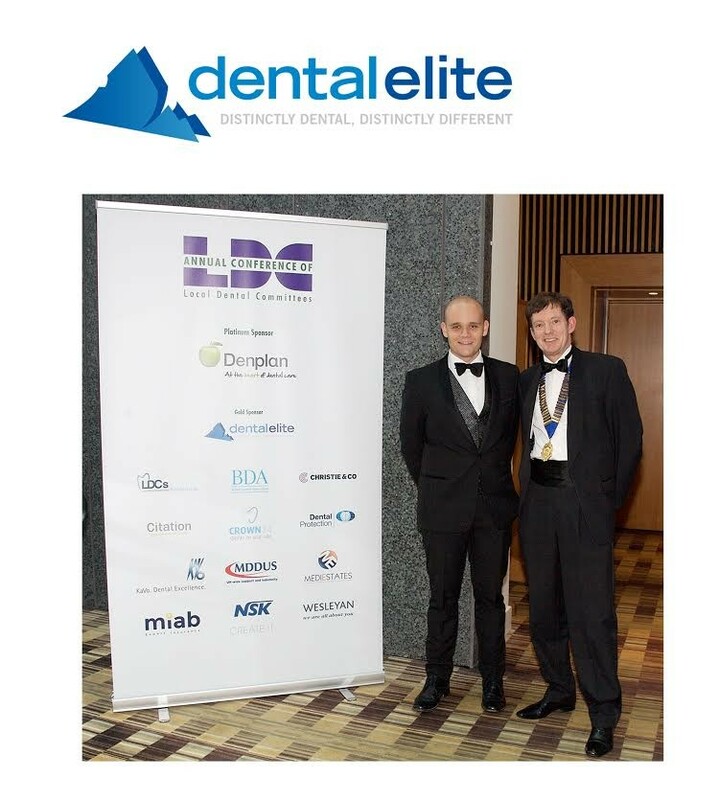 To show its dedication to the industry, Dental Elite recently pledged its support to the Annual Conference of Local Dental Committees 2016 for the fourth consecutive year. As Gold Sponsor of the event, the leading practice sales agency was proud to be able to offer its knowledge and services to dental professionals debating about the wider issues of dentistry, having already acted for a large number of the attending delegates successfully in the past. 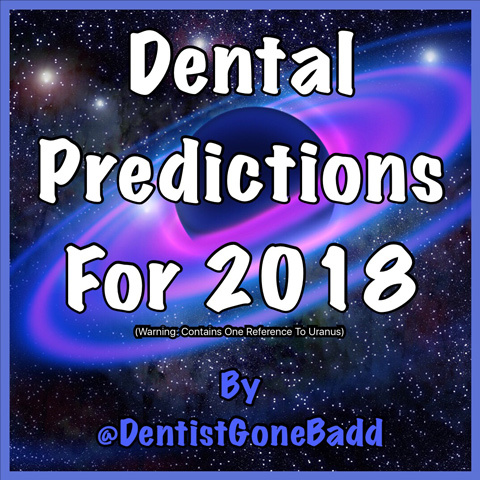 If you missed Dental Elite at the conference, don&apos;t worry – the team will be exhibiting at various top calendar events and supporting more local LDC meetings and study groups throughout the next year. If you are interested in receiving support for your event, contact the team today.